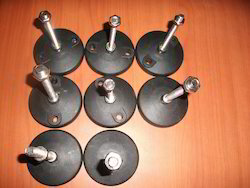 Pioneers in the industry, we offer angle bracket, anchor fastener, end cap, leveling foot and spring nut from India. 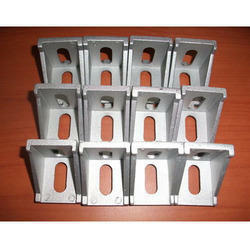 With the advantage of extensive prowess, we are involved in developing high quality Angle Bracket. These brackets are the most essential elements of mounts, frames, racks and drawer slides. These easy to install brackets are fabricated from premium grade alloy and demanded widely for its precise dimensions that ensure hassle free and timesaving fastening. Further, we are dealing in customized range of angle brackets that are made from aluminum. 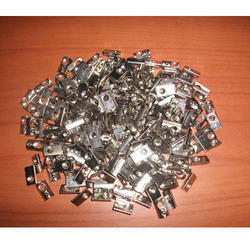 We have complete allegiance in offering modern day Anchor Fastener. 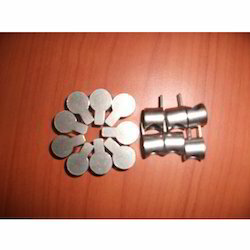 The stress tolerance of these fasteners is gaining huge acclamation across the industry. Demanded especially in moist environments, these profiles are best suited for shelving, racking and variety of temporary attachments. Designed under strict quality supervision, our offered anchor fasteners are tested to handle certain challenges. 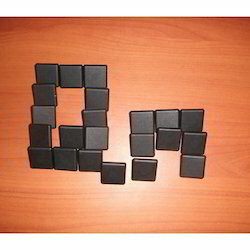 Further, we are dealing in quality approved range that can be ordered in custom sizes.